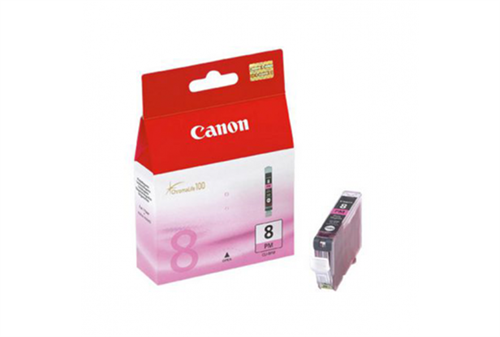 Canon CLI-8 PHOTO MAGENTA INK TANK (450 PAGES PIXMA iP6700D, Retail Box , 3 Month Limited Warranty. 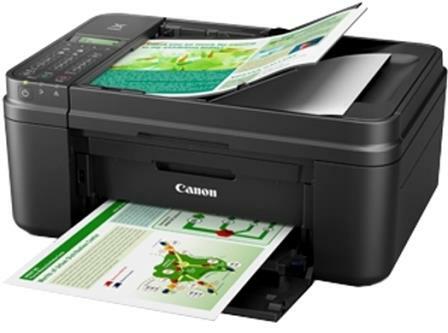 The genuine Canon CLI-8 Photo Magenta Ink Tank delivers true professional photo print quality with amazing color and longevity. Designed with FINE (Full Photolithographic Inkjet Nozzle Engineering) technology, your photos will realize added sharpness, detail and quality. With these individual ink tanks you can reduce waste and save you money by only replacing color that runs out. 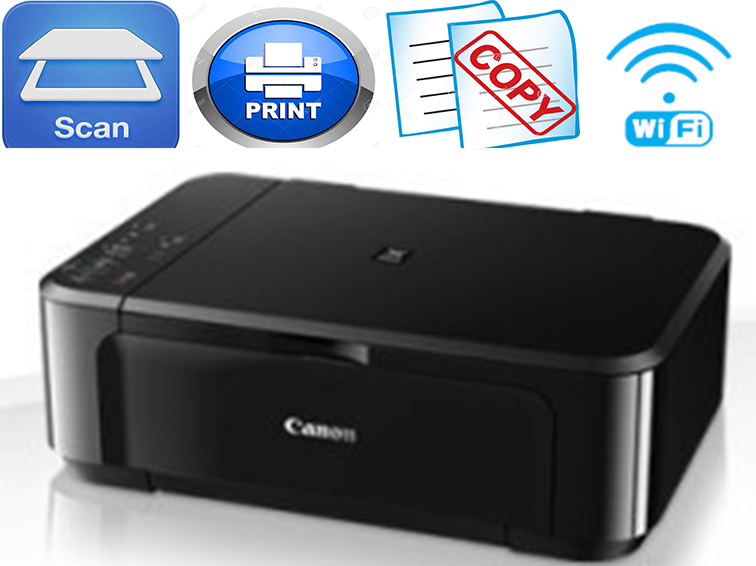 Remember, when printing with genuine Canon inks and photo papers the ChromaLife100 system gives you beautiful, long-lasting photos.